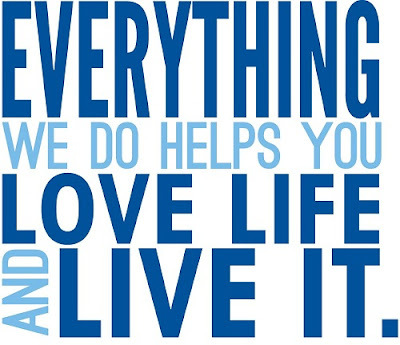 USANA, word! : A facelift for our 20 years! Botox. Facelifts. Expensive make-up. Age-defying potions. 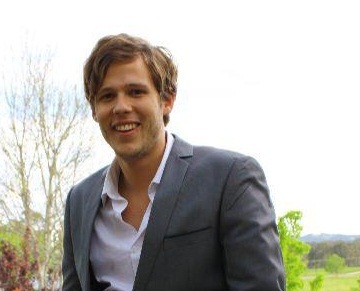 We all want to front the world looking fresh and presentable. If we feel good on the inside, why wouldn’t we want the outside to reflect that? 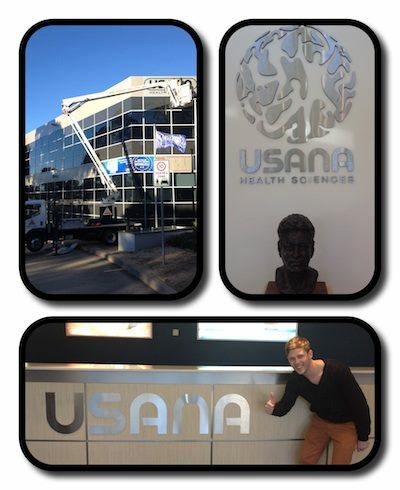 With our 20th Anniversary, USANA decided to celebrate with a little facelift! And with a few nips and tucks from our incredible operating team we now have a new face! And we did it all for YOU. Hundreds of hours have been spent in research, in focus groups in countries across the world to make sure that the facelift reflects us well. We want our Company to be something you can continue to be proud of. In short, we want everything WE do to help YOU, love life and live it. We wanted to face the future acknowledging our incredible past whilst looking forward to a new era of USANA. That’s just what this facelift represents. We don’t want to ever be a market follower; we have always aimed to be a market leader. We don’t want to just stick with the status quo. We want to set the highest benchmark. With our fresh new look, we are ready to face the world; life just keeps getting better with age! The new logo shows people in different active positions. It’s about being active. It’s about connecting. It’s about having a global orientation. These are not new concepts to us. We have always encouraged an active lifestyle along with good nutrition and connecting and embracing people of different cultures. We are a truly global company existing in 18 different countries. We’re proud to emphasise this in our new logo. We are happy the secret is out now about our facelift…it’s been hard to hide. We secretly took down signage in our office hoping people wouldn’t notice (it was an undercover operation worthy of James Bond)…but I am getting off track. It was all hands on deck. One of our wonderful undercover agents Enzo, taking down the old signage after hours. Our new signage at the Australian Office, went up last Friday, 17th August, with much celebration! We are so excited about the future of USANA. Our new tagline..we are looking out for YOU! Our new logo straight as you walk in our doors. We had a very full house, with contractors coming to change the signage. Our new Australian Business Awards signage for Rev3 EnergyTM Drink and BiOmegaTM Jr.
Make sure you come in and see all the changes. We look forward to many more years with you, breaking records, pushing boundaries, true health and true wealth and a lot of fun along the way! If you haven’t already, why not join us for the ride? Our new brand promise just for YOU.